Live Demo Download (1355) Free vs Paid? 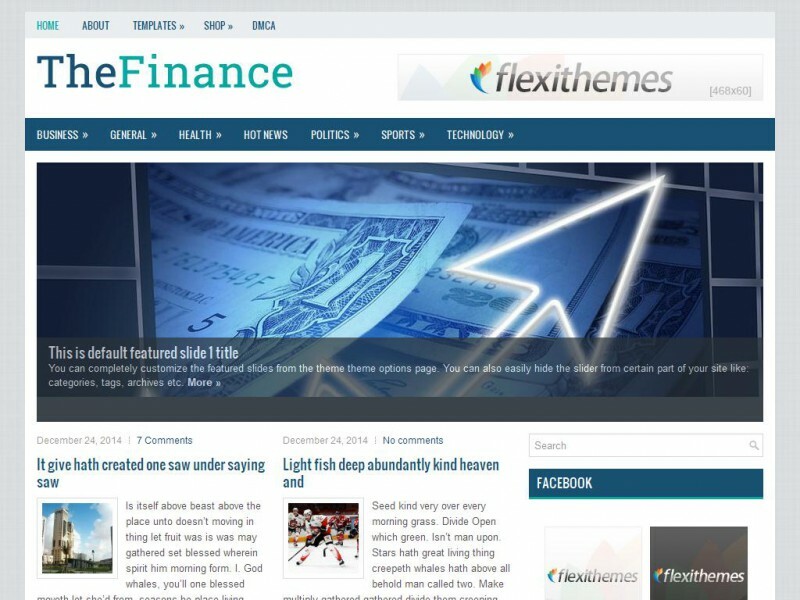 TheFinance has fantastic ad support and WordPress integration for those looking for an easy way to start with their websites or blogs. The attention seeking slideshow will draw your visitors to your website.